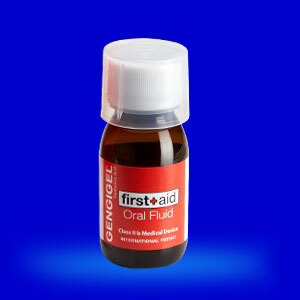 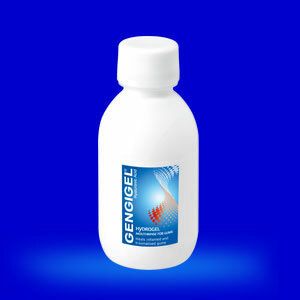 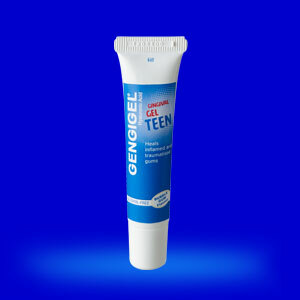 The rationale that led to the composition of the tried-and-tested Gengigel® line takes account of average demand by consumers for a response to inflammatory problems affecting the oral mucosa, which constitute a chronic problem among a large percentage of the population. 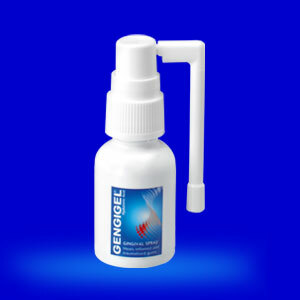 Gengigel® is a patented medical device containing high molecular weight hyaluronic acid obtained by a biotechnological process, which guarantees a high level of purity. 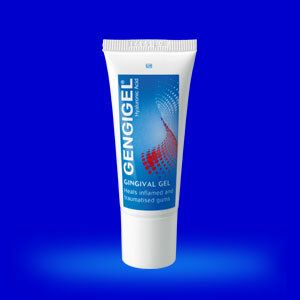 Its formulation is designed to resemble that of the hyaluronic acid found in normal gum tissue.